Shorting the rand against the lira is a popular trade that doesn’t always pay off. But this time is different, a technical signal suggests. UBS Group AG on Wednesday recommended the trade, which Wall Street heavyweights including Bank of America and JPMorgan Chase & Co. have tried in the past without success. 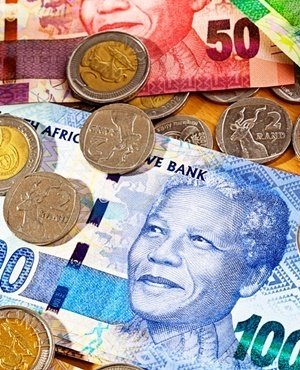 The rand has been the best performing currency in the world this year with a 7% gain against the dollar as risk appetite returned to global markets. Against Turkey’s lira, the South African currency has advanced 5.1% after last year’s 20% surge. But a technical signal suggests this trend may be about to change. The rand weakened 0.3% to 2.5784 per lira by 15:26 in Johannesburg.